The MedUni Vienna expert also anticipates that the new technology will contribute to the changes in cancer cells, which are currently classified into four categories, being specified in much more detail in the future. It may in future be possible to create much more detailed categories, giving clinicians a further tool with which to choose the correct and tailored therapy option. 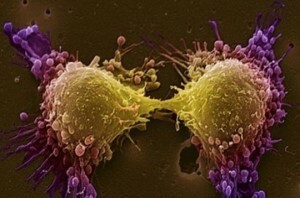 “Cancer therapies are expensive. This new software will also help us to assess more effectively where expensive therapy is justified, but also which cases do not need it, thereby also sparing the patient,” Kenner adds.